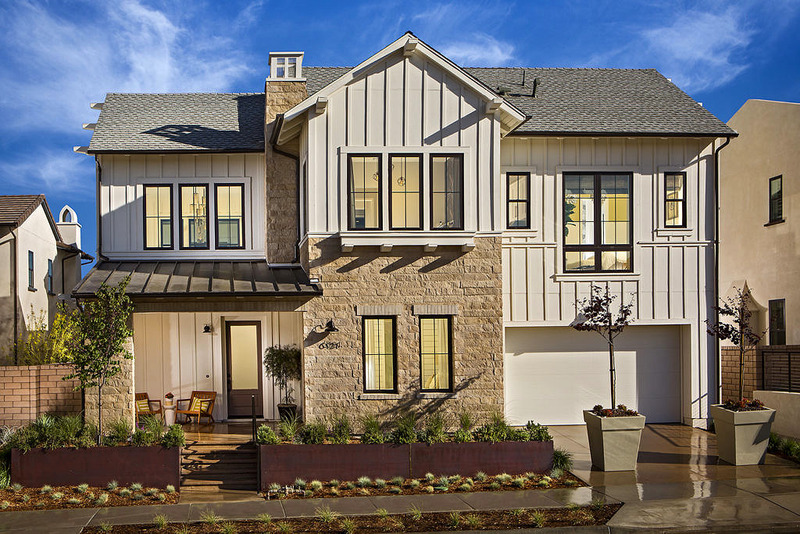 Built by Pardee in 2017, in the Pacific Highlands Ranch community of Carmel Valley which include 80 homes. 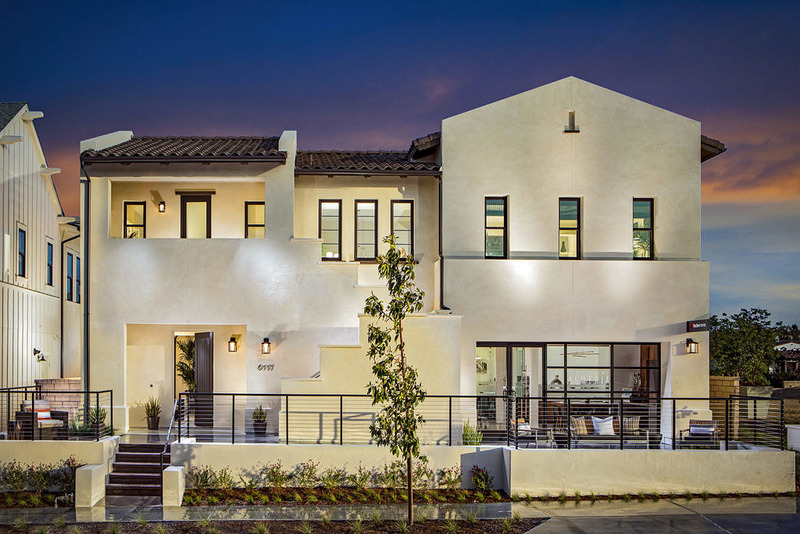 Almeria brings together modern farmhouse designs with classic Spanish architectural features. 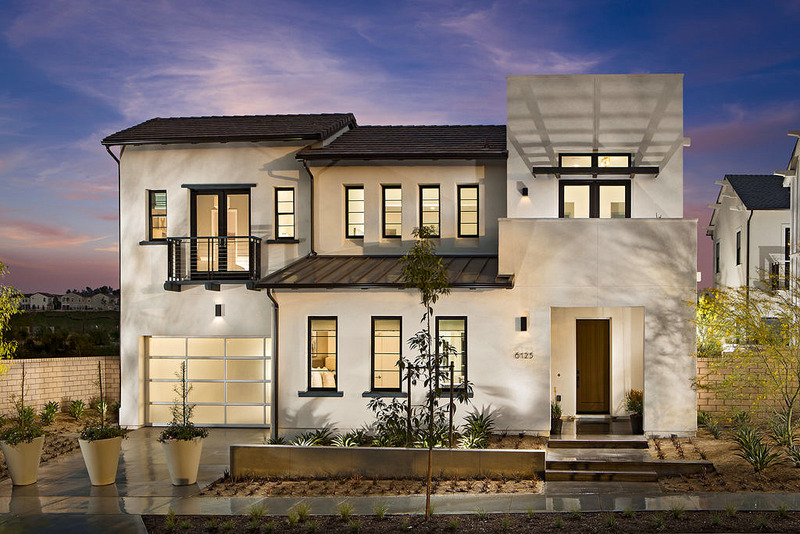 Homes offer outdoor cabana or courtyard and the bonus room. Sizes range from 3757-4304 square feet, and they have 3-5 bedrooms and have access to The Club.